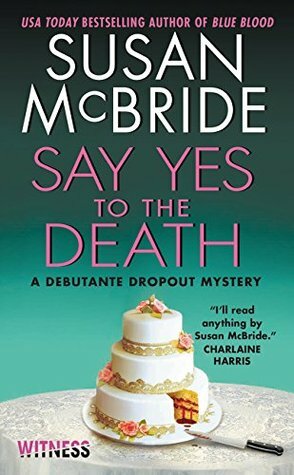 Source: Info in the About Say Yes To Death was from the press kit from the publicity team. 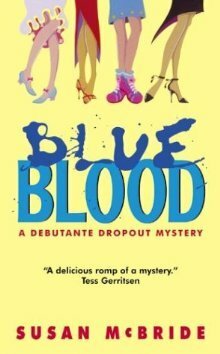 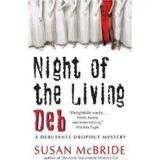 Susan McBride is the USA Today bestselling author of Blue Blood, the first of the Debutante Dropout Mysteries. 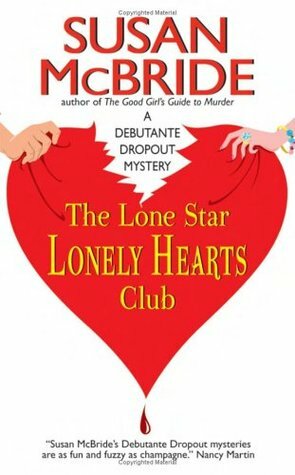 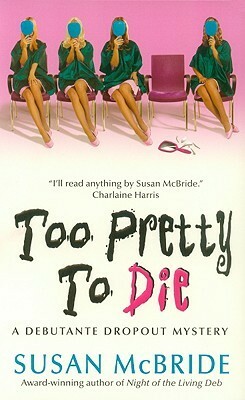 The award-winning series includes The Good Girl's Guide to Murder, The Lone Star Lonely Hearts Club, Night of the Living Deb, and Too Pretty to Die. She's also the author of The Truth About Love and Lightning, Little Black Dress, and The Cougar Club, all Target Recommended Reads. 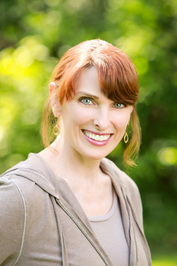 She lives in St. Louis, Missouri, with her husband and daughter.